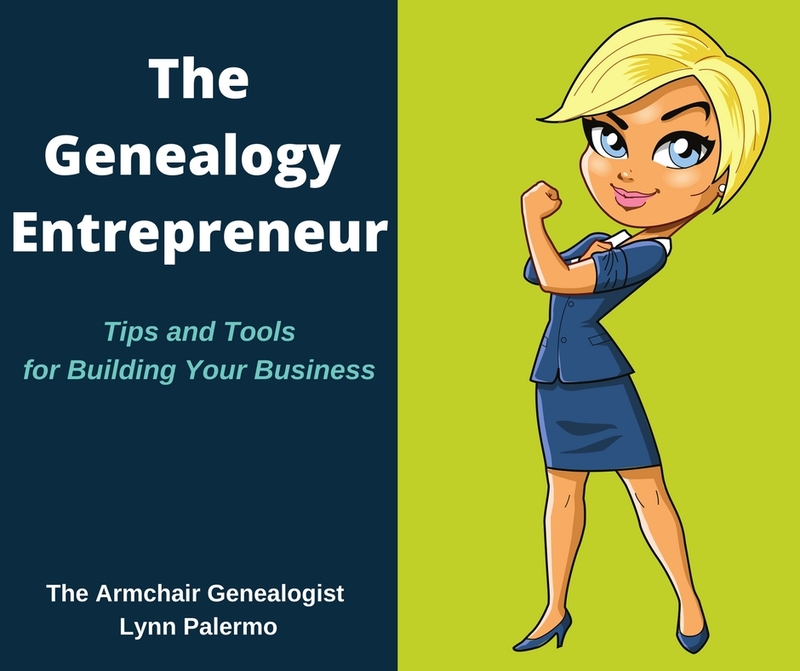 Every Tuesday the Armchair Genealogist will post a helpful tip for readers looking to improve their online research skills. 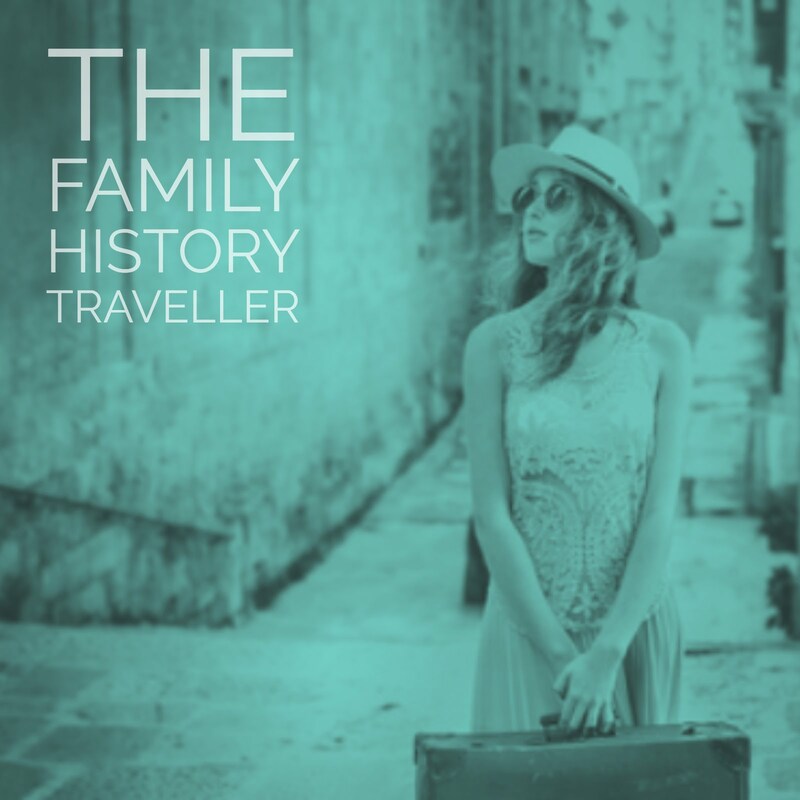 When stumbling across any genealogy website that may offer some insight into your family history research, there are a few characteristics you should always be aware of when deciding whether to use the website in question as a resource or guide. 1. Who created the website? – Most websites offer an ‘About Us’ or ‘Profile’ page that should outline very clearly the creator or creators of the website. 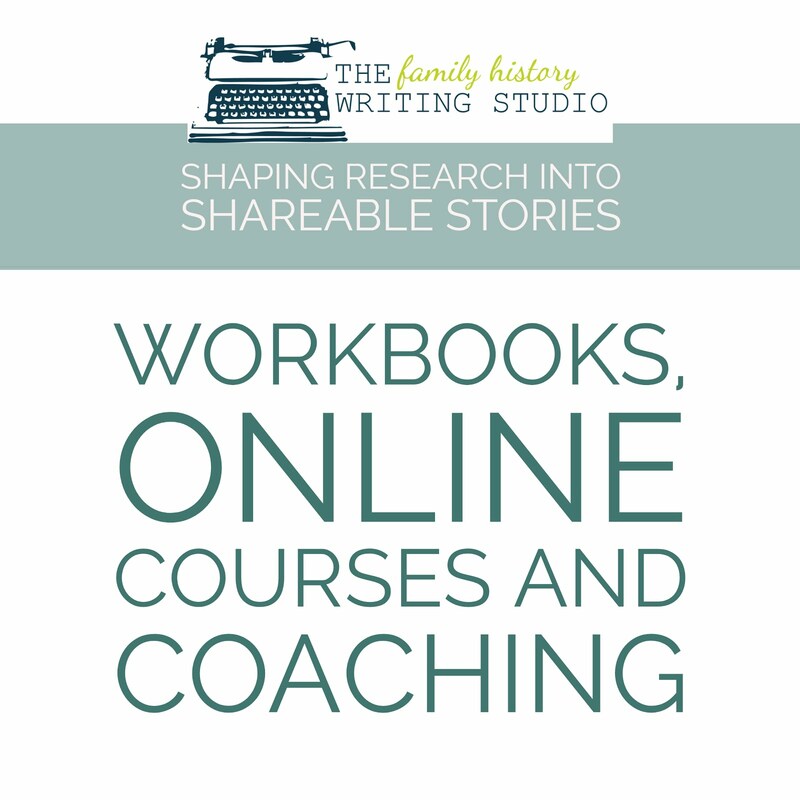 Individuals to large corporations and everything in between, including libraries, governments, genealogy organizations, all look to extend you resources to help your online research through their websites. 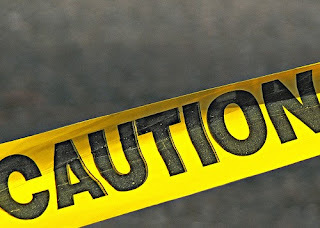 Be cautious of any website that is not forthcoming with who they are. Before using any website in your research, make yourself familiar with the creator. If this is not available, my advice is move on. 2. Is the content current? Let’s face it many have grand ideas of starting a website, unfortunately the internet is littered with abandon sites that are not updated regularly. 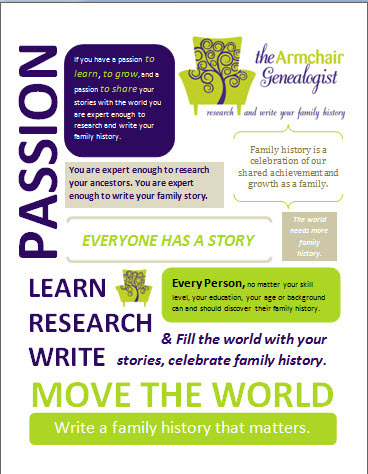 In the genealogy world and more particularly in online genealogy, new records and information are released regularly. You want to focus your efforts on sites that are current and staying on top of the most recent information. 3. Where does the information come from? Never accept information published on a genealogy website that does not offer a source. Not every website has the ability to show you actual documents, some will offer information, others transcriptions, but if they do not site the source of their information then contact the author of the website and inquire about the source before accepting any information as valuable. This particularly includes the research of others found in family trees online. Many websites offer transcriptions, but you always, always want to see the original document for yourself. That may mean it isn’t available through digital records and you will have to leave your armchair and head to an archive. If a website cannot offer you the option of viewing the original, take them merely as a guide to seeking out the original document. 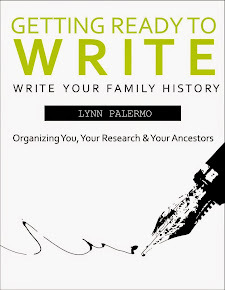 Always treat online genealogy information the same way you would treat any other published information as a guide to original documents, but never as evidence or conclusions to your research. 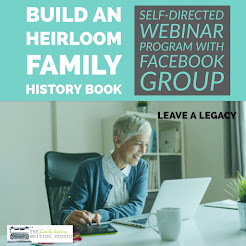 The internet has become a wonderful resource for genealogy but not all websites are created equal. Keep these three tips top of mind and you won’t be lead astray.